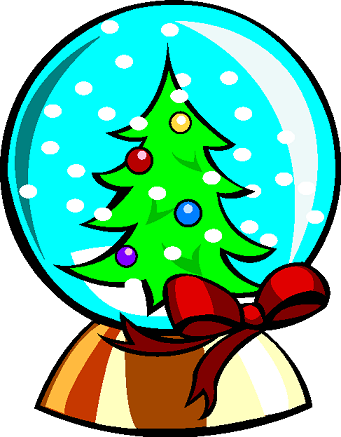 A snow globe is a transparent ball filled with water and containing a landscape or scene. After the globe is shaken "snow" will appear to fall on the landscape. It is unclear exactly when the first snow globe was made, but they appear to originate from France during the early 1800s. It is known that in 1889, when the Eiffel Tower was first built in Paris, a snow globe containing a model of the Tower was a popular souvenir. Snow globes were also popular in England during Victorian times, and by the 1920s had also become collectors' items in the United States of America too. Modern snow globes sometimes include music boxes, moving parts, lights, and even electric motors to move the "snow" without needing to shake the globe.